Apple is throwing some major bucks into original streaming programming, the latest example of which is Steve Carrell’s new show, which had previously attracted Friends star Jennifer Aniston and Big Little Lies‘ Reese Witherspoon. The series, which is a drama set in the world of morning television (we’re talking about you Today and Good Morning America), is based on Brian Stelter’s non-fiction book, Top of the Morning. It will be a fictionalized (though obviously inspired by real life) take on the personalities, hidden agendas, and backstabbing that takes place on these shows — a perfect example from the book being the way that Ann Curry was removed from Today after being named co-host. Sounds pretty dramatic to us, and the type of thing that could easily be adapted into a scripted show. To give you more of an idea of what we might be in for, here’s the official description of the book from Grand Central Publishing: “When America wakes up with personable and charming hosts like Robin Roberts and George Stephanopoulos, it’s hard to imagine their show bookers having to guard a guest’s hotel room all night to prevent rival shows from poaching. But that is just a glimpse of the intense reality revealed in this gripping look into the most competitive time slot in television. 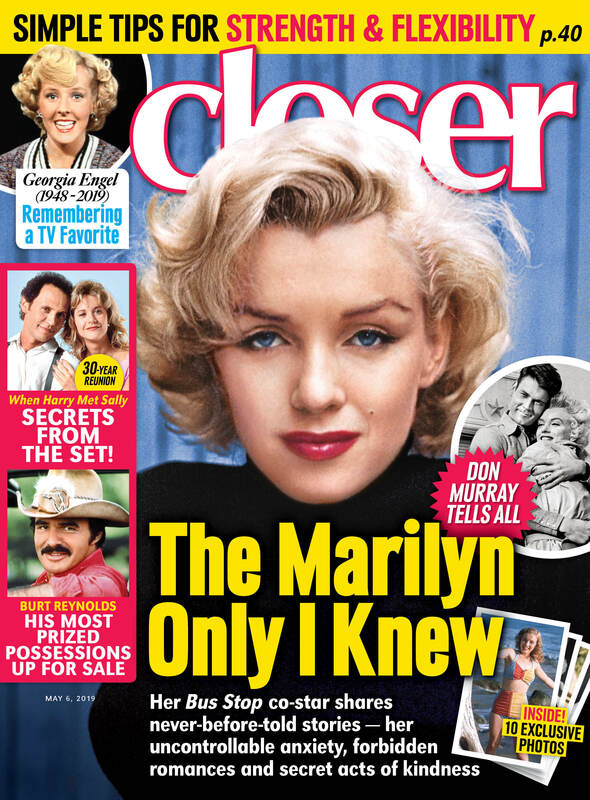 If you’re a fan of Jennifer Aniston or Friends, check out the first episode of CloserWeekly.com’s Classic TV & Film podcast, which features an interview with the author of a new book all about Friends, I’ll Be There For You.